April 11, 2017 – Grigadale Arboretum in Lobería, Argentina, has been awarded a Level I Accreditation by The ArbNet Arboretum Accreditation Program and The Morton Arboretum, for achieving particular standards of professional practices deemed important for arboreta and botanic gardens. 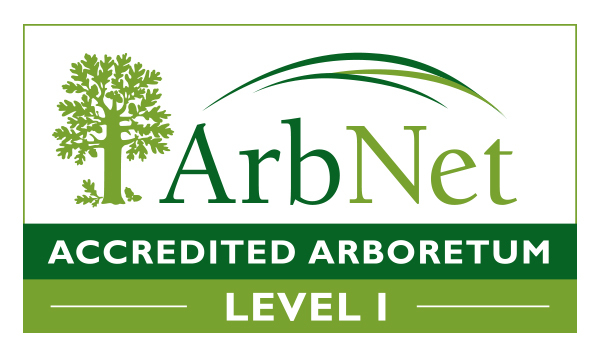 The ArbNet Arboretum Accreditation Program is the only global initiative to officially recognize arboreta at various levels of development, capacity, and professionalism. Grigadale Arboretum is also now recognized as an accredited arboretum in the Morton Register of Arboreta, a database of the world’s arboreta and gardens dedicated to woody plants. Founded in 1992, Grigadale Arboretum is located in the district of Lobería, Province of Buenos Aires, Argentina. 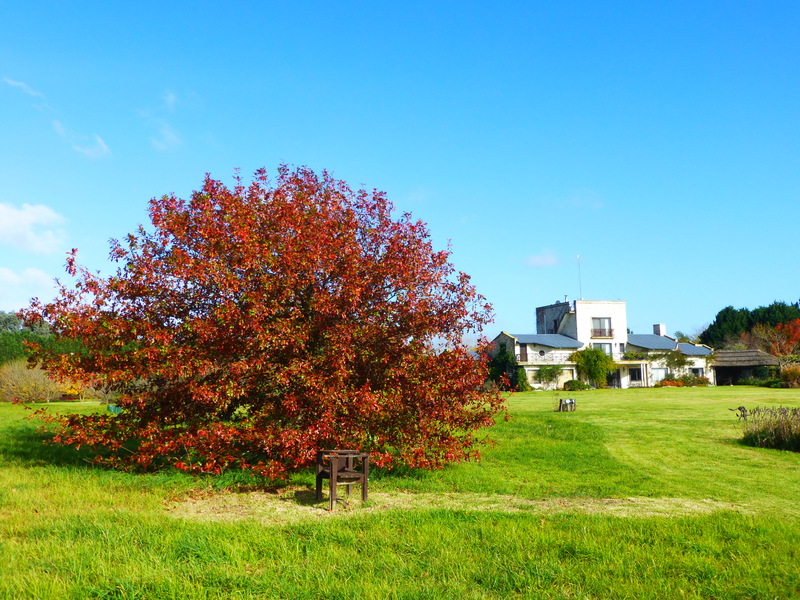 It features a specialized collection of Quercus, with over 100 taxa represented in established trees.